Join our Young Parent Success Video Campaign! 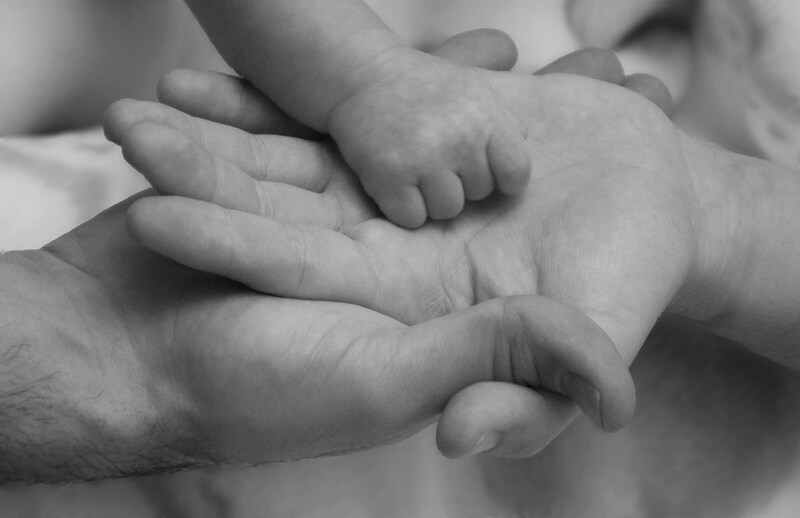 We want to know how you define young parent success! Send us a short video of you (and your kids too) letting us know how you define success and we’ll enter you into a raffle to win a gift card! Plus your video may be featured at our 2015 STEPS event! 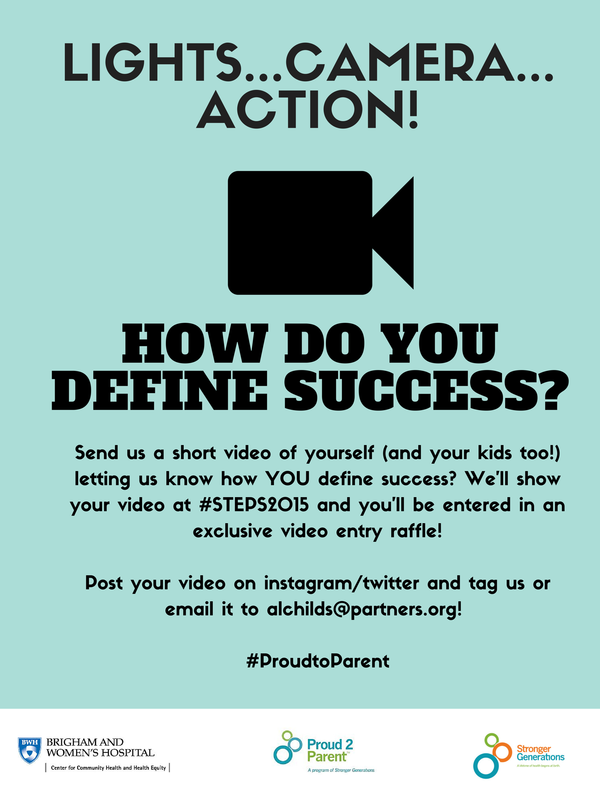 Post your video on instagram or twitter (but be sure to tag us @proudtoparent) or send it in to alchilds@partners.org. All video entries are due by May 10th at 5:00 PM.